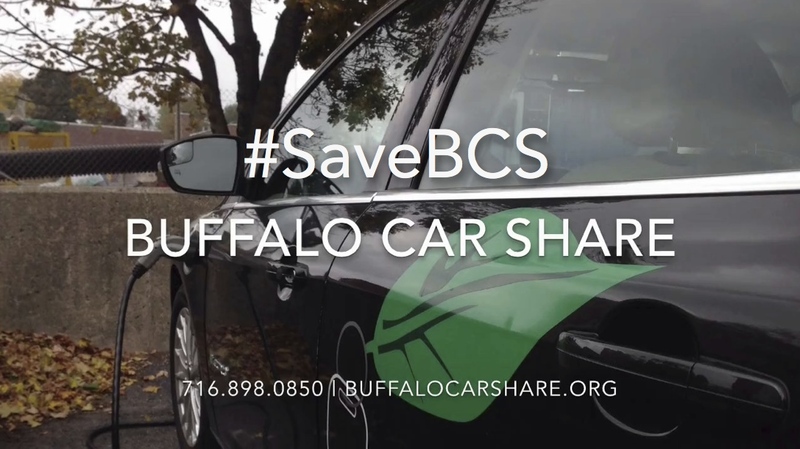 If you haven’t heard the news, Buffalo CarShare is in jeopardy because of insurance coverage issues and New York State insurance laws. They may have to cease operations on June 15th if a solution can’t be found. 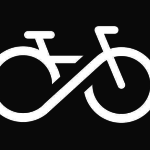 “If you haven’t seen the articles in The Buffalo News and Buffalo Business First please read and share the below links with your contacts, social media networks, friends, family, and co-workers to generate awareness and public support for Buffalo CarShare. All of this coverage and support helps to prove to influential leaders that Buffalo CarShare is a vital part of our community. Additional news coverage can be seen currently on YNN and tonight on WGRZ Channel 2 and WIVB Channel 4 at 6 p.m.
You can also support us by continuing to send us your stories about how Buffalo CarShare has helped you and how it would impact you if the service was suddenly unavailable. Follow the conversation on Facebook and Twitter using #SaveBCS. As always, thank you for your support. We will continue to update you on any new developments.